Wanting to travel abroad? Are Canada’s cityscapes or the glamour of Dubai calling your name? If you’re looking to travel overseas or outside of Nigeria, Nigerian citizens will need to apply for an international passport. 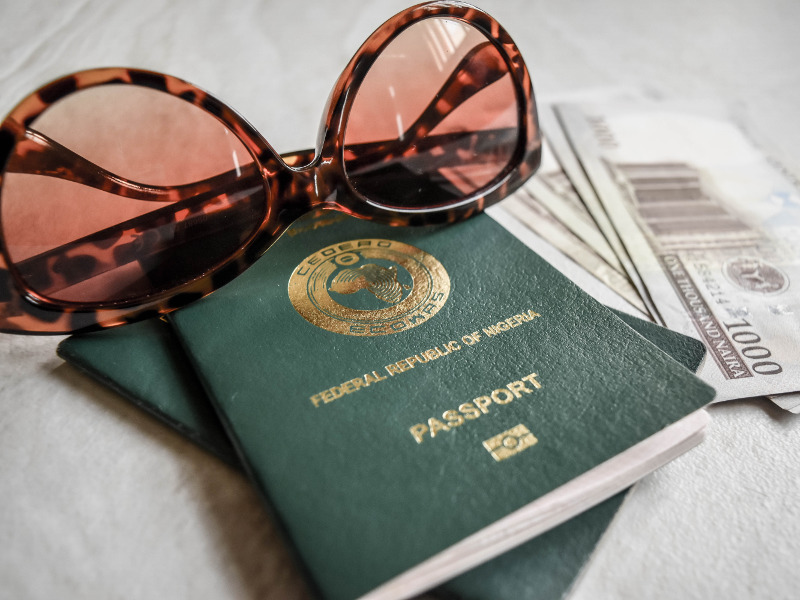 Whether it’s an annual family holiday or multiple international business trips, we’ve got you covered with our step-by-step guide on how to easily apply for your Nigerian international passport. The online application process is simple and straightforward. If you happen to be outside of Nigeria, you can apply online or at your nearest consulate. Save yourself unnecessary stress by applying and submitting your application documents well in advance of your departure date. Once you receive your passport, all that’s left to do is pack your bags and jet off! Please note this process is applicable to Nigerian citizens. What is a Nigerian International Passport? 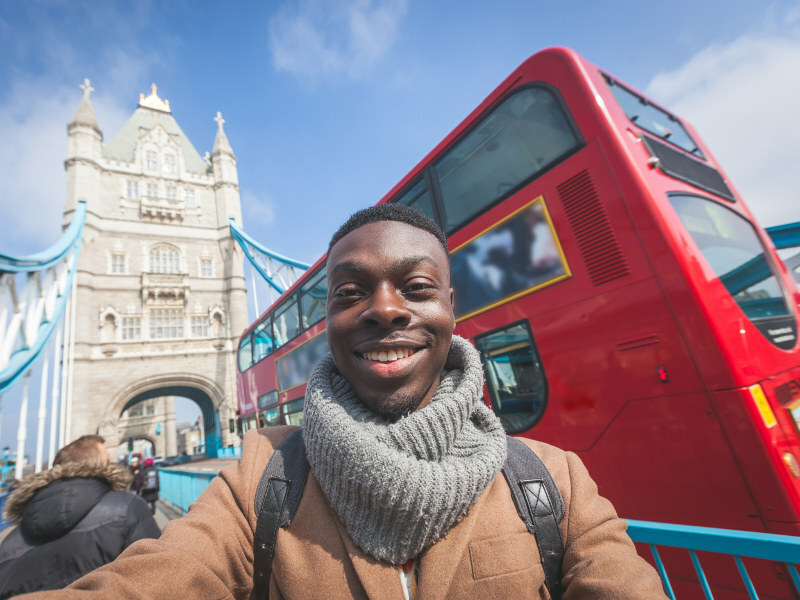 The Nigerian international passport is your chance to enjoy international travel and explore different cultures, allowing you to travel anywhere in the world (provided you have the correct visa). The international passport is not the same as the ECOWAS passport, which only grants travel entry into 15 West African states (see the full list of member states). Nigerians wanting to travel outside of West Africa are required to get a Nigerian international passport. To apply for a new passport, the Nigerian Immigration Services (NIS) currently only issues electronic passports (e-passports) for new applications. Ordinary citizens can apply for a Standard e-passport (green cover), while official e-passports (blue cover) are reserved for government officials and Nigerian diplomats. 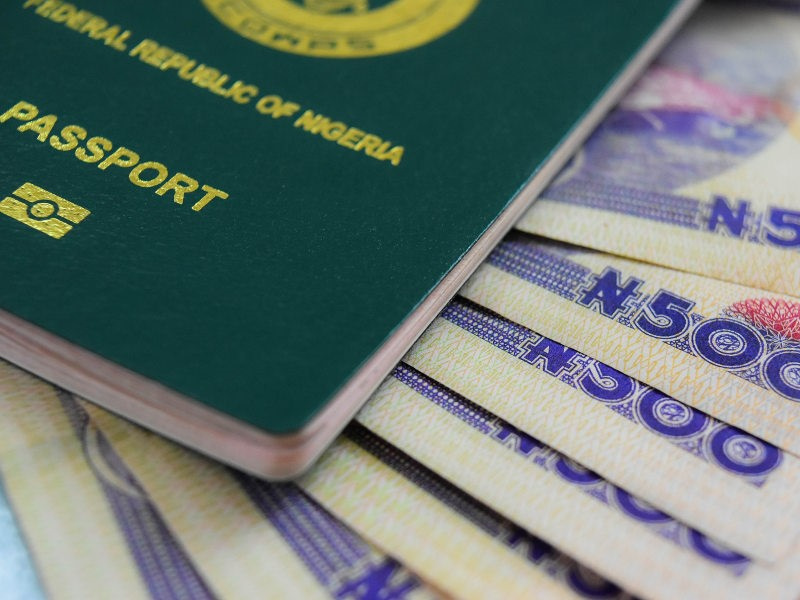 Nigerians who are intending to travel outside of Nigeria for business, leisure or other activities such as school purposes need a Nigerian international passport. The 32-page Nigerian international passport is commonly issued for leisure travellers or those not travelling internationally very often. Business travellers, on the other hand, may want to consider applying for a 64-page passport if your job requires you to take frequent international business trips throughout the year. If you are an avid leisure traveller, you may want the 64-page passport as well. This will save you the hassle of constantly needing to apply for new passports and carrying around bulky documents. 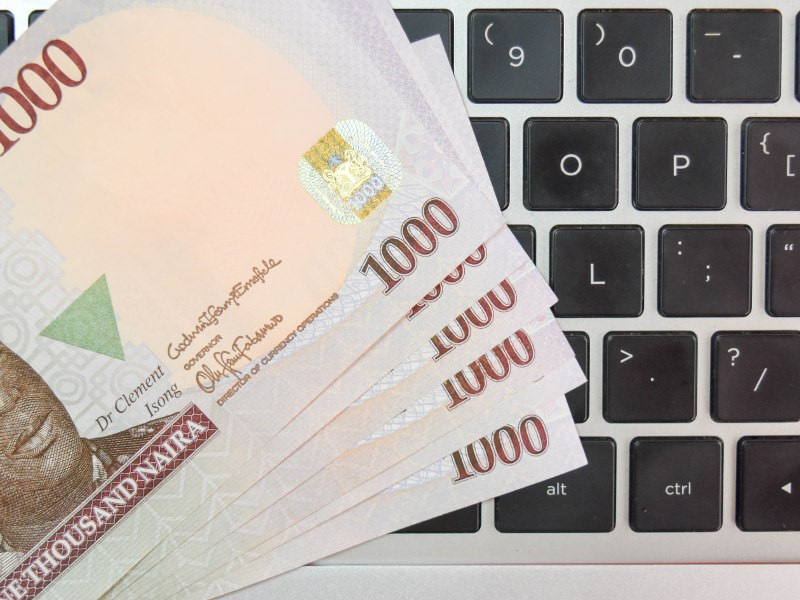 Payment for your Nigerian international passport must be made online, in either naira or U.S. Dollars. Cash payments are not accepted. *Please note these prices were taken from the official Nigerian Immigration Services website and are subject to change. *In the event that the child is adopted, a Court Order and Letter of approval from State Ministry of Women and Child Development is required. To stay up-to-date on the requirements for the international passport requirements, please consult the Nigerian Immigration Services website. The Nigerian international passport application can be processed either online or offline. Both ways will result in you receiving a hardcopy of your passport. Once you have submitted your online application, you are required to appear in person at your specified immigration office for photographs and biometrics to be taken. If you’d prefer to submit your application through an agent in Nigeria, rather than online, please be aware that this process may take a lot longer. Be careful which agents you work with so as to avoid getting caught in fraud scams and documents getting lost. Even with an agent involved, you are still required to appear in person at the immigration office with your required documents. 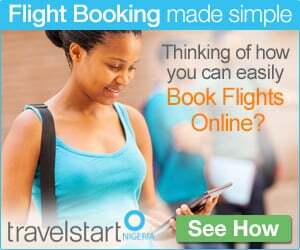 Unfortunately, Travelstart does not assist its customers in applying for a Nigerian international passport. A new passport application takes around 48 hours to process after your biometric data has been captured. In some cases, it has been known to take up to a month to process, so make sure you apply well in advance. Nigerians living abroad can apply for their international passport at their nearest consulate, or via the online application. Currently, standard international passports are valid for five years. You may only renew your passport once all available pages have been used. By following these easy steps, you can have your Nigerian international passport sooner than you think. 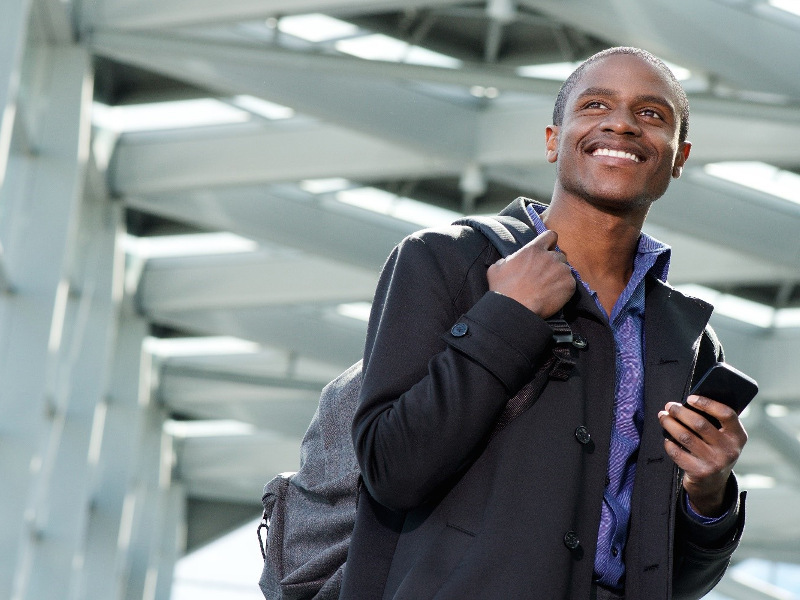 All that’s left to do is pack your bags and head to the airport to enjoy your visa-free destination. If you can’t decide where to jet off to on your next holiday, read up on these 10 exotic visa-free destinations to add to your bucket-list! If you are planning to visit the United States or Canada, you will need to apply for a visa in addition to your international passport. Read up on our simple visa guides on how to apply for your U.S. visa and Canadian visa. Get the best international flight deals by signing up for our newsletter, and be the first to know about our amazing offers! We’d love to hear from you, so feel free to leave your comments below about your experience on applying for your Nigerian international passport. Travelstart does not provide advice or assist with processing passports. The content of this article is listed as recommended by research and the National Immigration Services (NIS). Kindly check the official NIS website for further information. This entry was posted in Destinations, Travel, Visa-Free destinations, What's Up? and tagged Green passport, international passport, visa free destinations. Bookmark the permalink. We”ve actually never been to Berlin Natasha. Honestly, I always thought Germany too expensive and winters too grey. But it”s one of our favorite countries to visit, just wouldn”t be able to cope with winters It”s ironic that, bottom line, we”re aiming for permanent residency in Europe because both my parents are German born. Unfortunately they both left under different circumstances where neither has a German passport. Many years ago I went to the German consulate in hopes of finding a solution or loophole but they turned me away. I”ll never forget, I was sitting next to an Asian kid in the waiting room who had a German passport because his mother was German. He had it automatically. Yet I, born of 2 German parents, have no possibility of ever getting permanent residency unless going through the application process. I would have had a better chance being a refugee. Sorry, still burns me. Everything, including in Croatia (where we are considered 3rd party nationals being from outside the European Economic Union), would be so much easier.